CWF has been around the flooring industry for over 20 years, following and creating some of the best trends in our industry. We've stayed in touch with the pulse of our design market whether with materials, design, colors or textures. About 7 years ago we started playing/working with some new, incredible finishes from Europe. Reactive, chemical stains, colored oils and hard wax oils. Nothing in the last 20 years has been as exciting or innovative as this newest chapter in our local market. 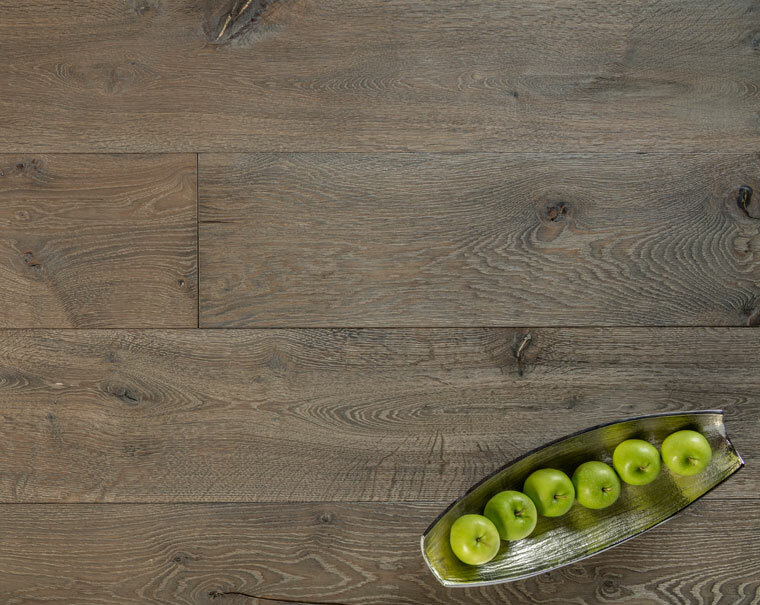 It's allowed us to draw/pull things from our wood floors that before were impossible, using the natural tannins in the wood, showing the natural grains and making the floors feel and look as natural as possible. Nothing in memory has allowed us to pull from the natural beauty of the wood and showcase it in such a raw but finished palette, it really is revolutionary.